The love story of C. S. Lewis and his only wife, Helen Joy Davidman Gresham, was improbable and seemingly impossible. Their Eros-story led to some of C. S. Lewis’s greatest works on love, grief, and faith, yet Joy is most commonly known for how she died. Becoming Mrs. Lewis allows us to see how this brilliant and passionate woman lived-and why she stole Jack’s heart. 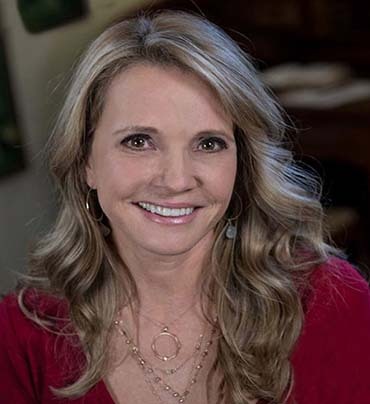 Patti Callahan is a New York Times bestselling author of 12 novels, a finalist in the Townsend Prize for Fiction, an Indie Next pick, an OKRA pick, and a multiple nominee for the Southern Independent Booksellers Alliance Novel of the Year. The mother of three children, Patti lives in Mountain Brook, Alabama and Bluffton, South Carolina with her husband.